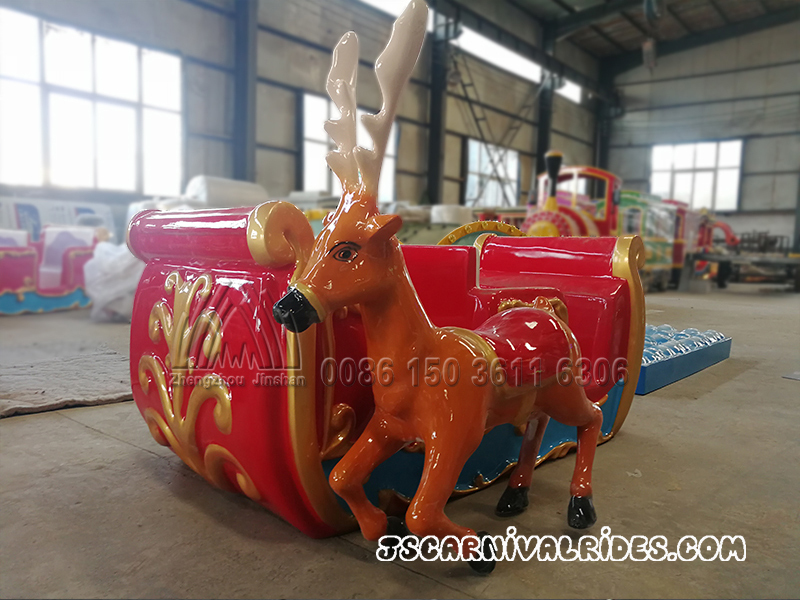 Santa Claus and his reindeer track small train, which is very suitable for parents and children to ride together. 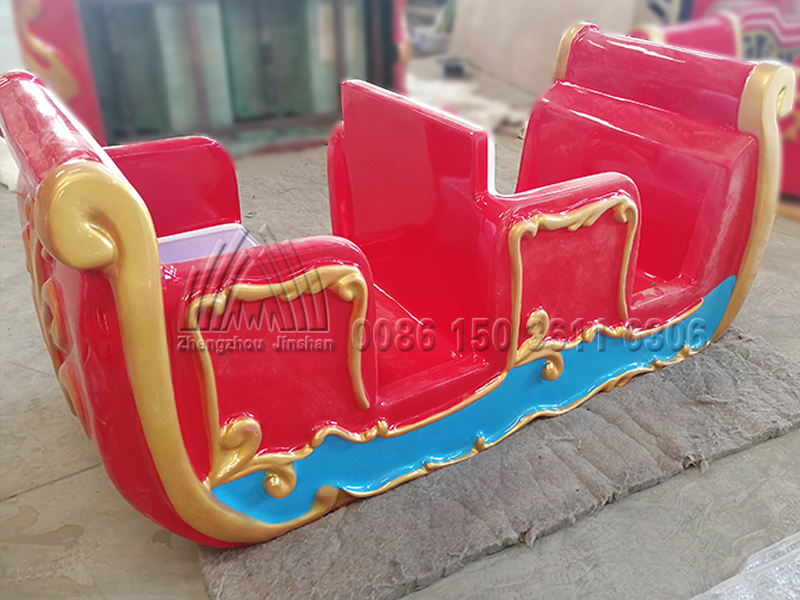 Especially during the Christmas period, this Christmas train is deeply loved by children and adults. 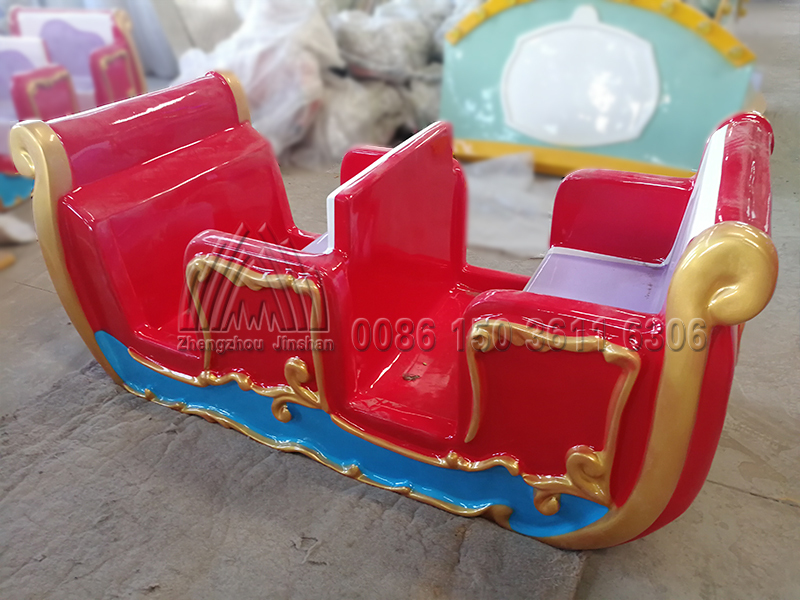 This small train looks cute and lifelike, with children’s song music, colorful lights, it can attract more children’s eyes and interest. 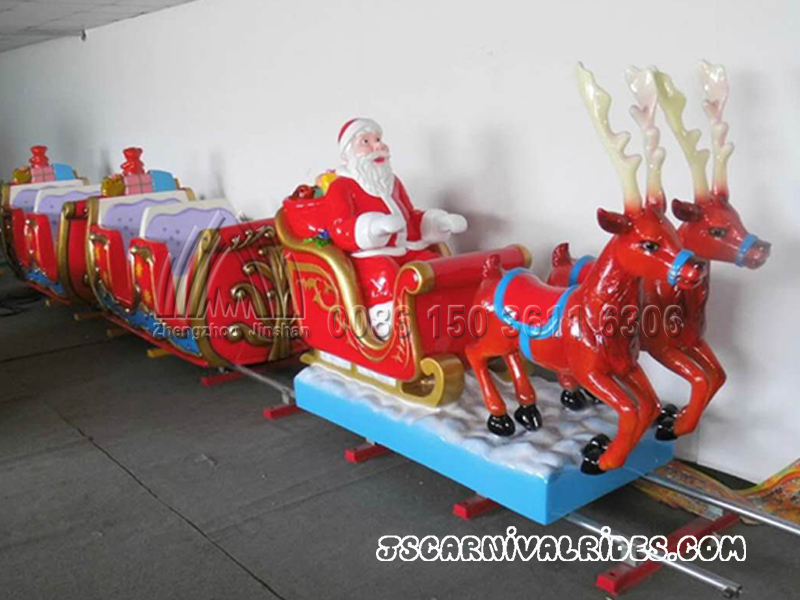 Christmas is a rail train amusement equipment, the train design theme is a foreign famous person, Santa Claus, which is familiar with foreigners. 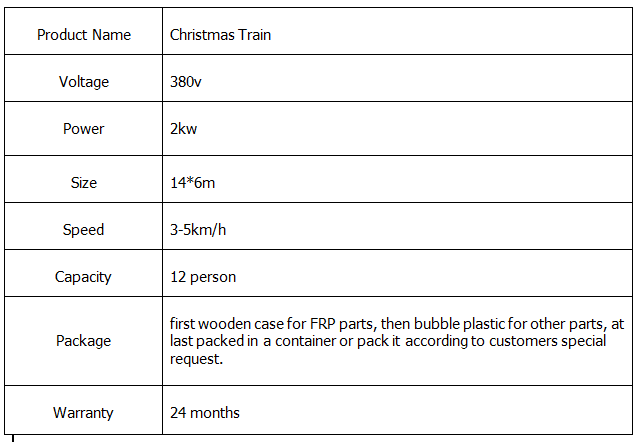 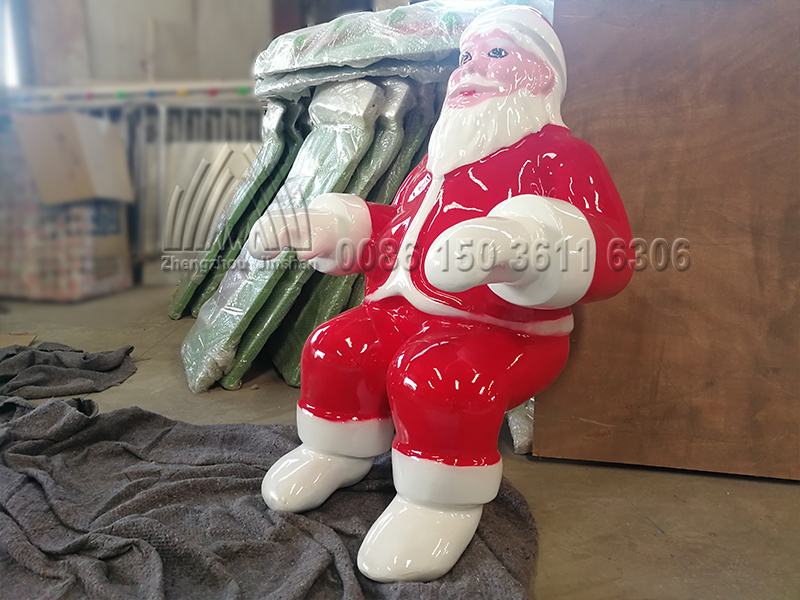 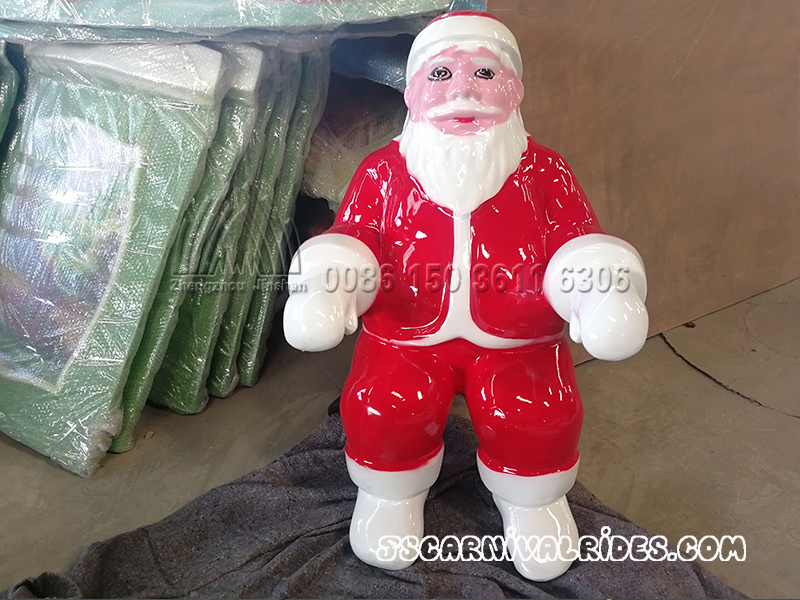 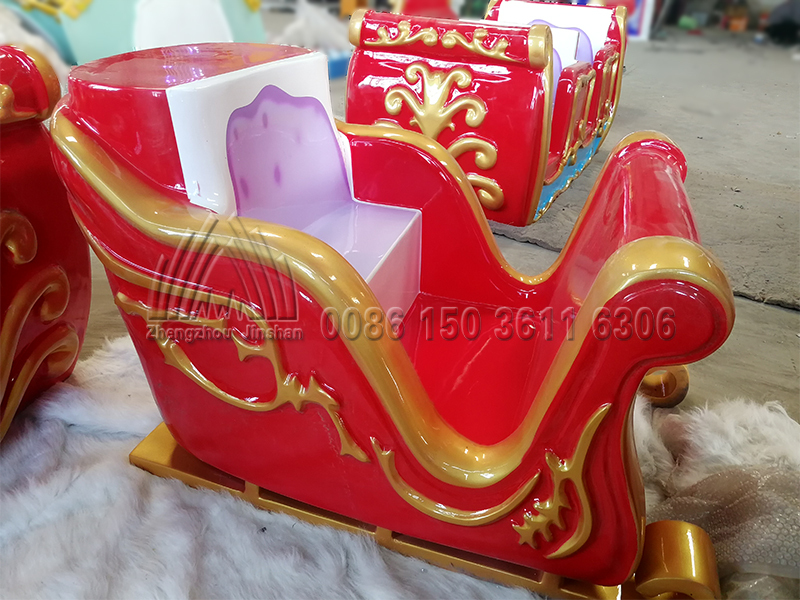 Train head of Santa’s image is deeply rooted in the hearts of the people, which also brought the amusement equipment more income, Christmas decoration of train body, such as snow, Christmas tree, Christmas hat, etc make this kind of amusement equipment more popular. 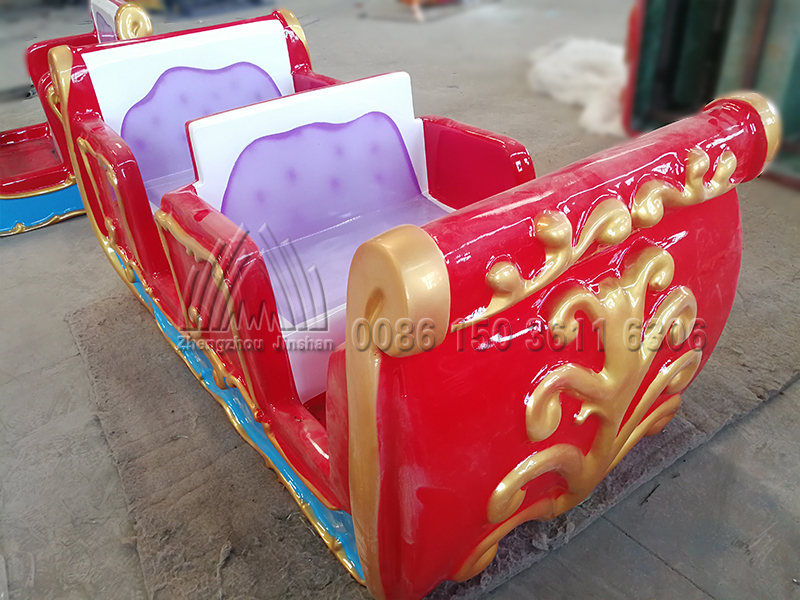 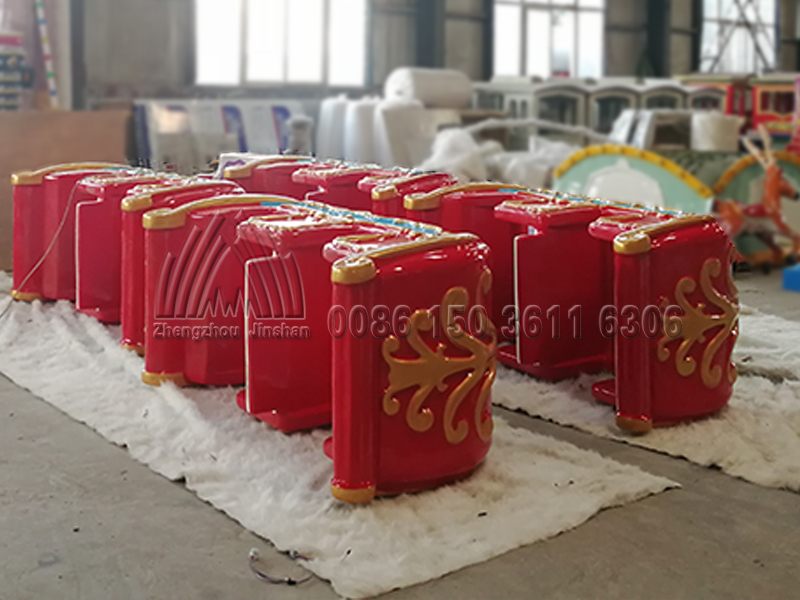 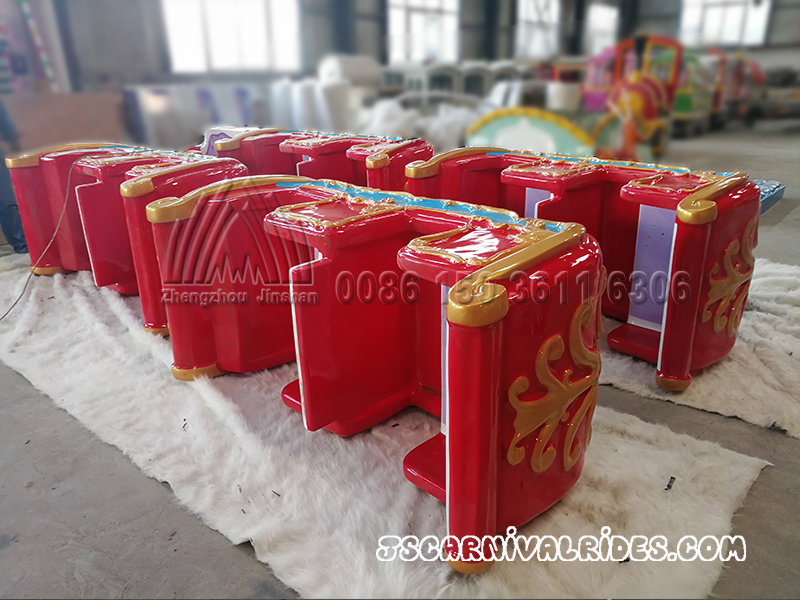 The trackless cartoon train in the small train amusement equipment can be custom-made for the rail train, the rail small train amusement equipment investment price is low, the return income is fast, which is the investor’s first choice! 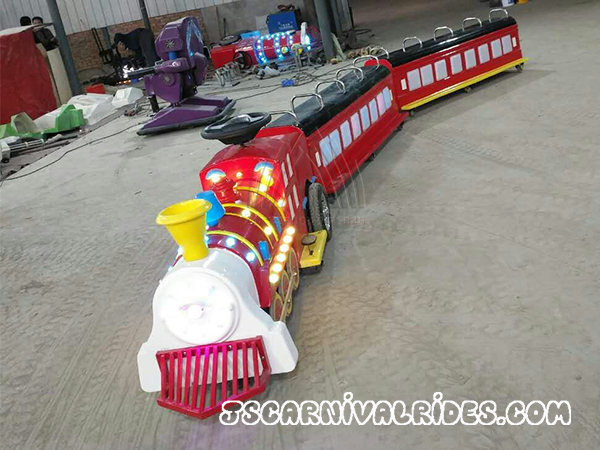 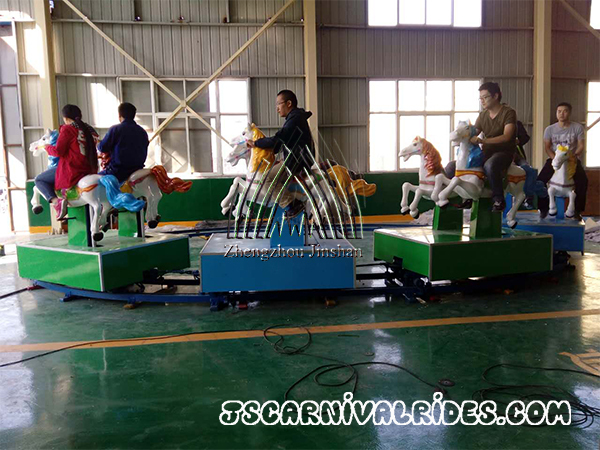 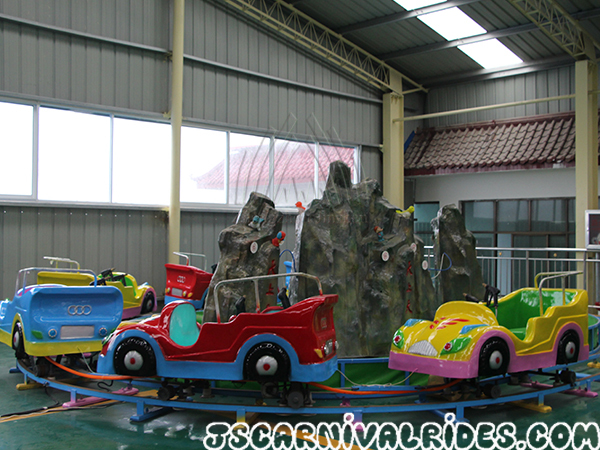 Welcome new and old customers to visit our factory and order small train amusement equipment!